Most of the time we don’t get the chance to fix our mistakes. We just have to live with the consequences. But there is something we can do about this problem. An acquaintance asked me how I got through thirty-three years of marriage. I was surprised to hear it put that way, especially coming from him. But he was frustrated, and I was trying to understand. 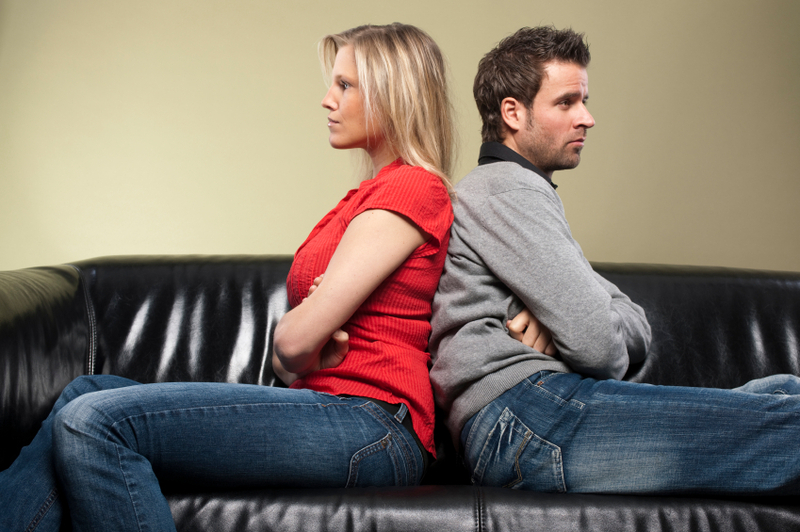 Surprisingly, silent treatment in couples is not uncommon. Many feel that it’s abnormal. The truth is, it’s abnormal. It is not okay to give a husband or wife the silent treatment. Life is filled with mistakes that could consume us. We don’t need to allow that, especially when it comes to communication. The reason silent treatment makes us crazy is because we don’t want to be out of touch with someone we love. It’s God’s design for us to communicate. And if marriage is the reflection of Christ’s relationship with his bride, the Church, then refusing to communicate with a spouse is sin. Motives vary for silent treatment. But usually, it’s because our feelings are hurt or our toes have been stepped upon. This means, of course, that we think more of ourselves than we should. I’m not speaking today as a physician, or an expert. I am speaking as the husband of a wife I adored for 33 years. I have had my share of silent treatments, and I have dished out more than I care to admit. But as the years went on, we got better at communicating, and we vowed to never give silent treatments again. If you desire a marriage that is rich in romance and trust, make the same vow to your spouse. You might be surprised what you can accomplish when you’re forced to talk it out.